Welcome to S&L Roofing. 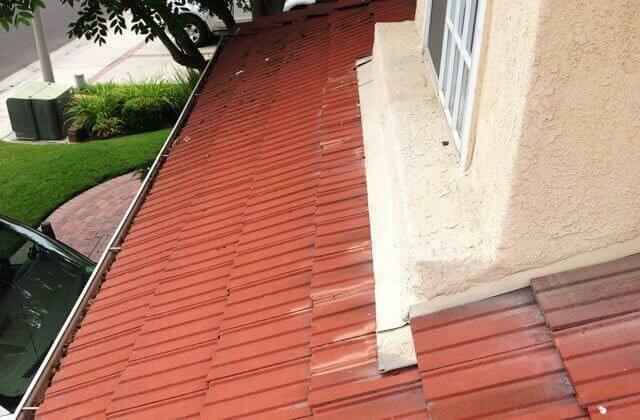 We provide expert roof maintenance and repair services to Lake Forest and all of South Orange County. With over 25 years of experience in the roofing industry, we have the knowledge and experience to diagnose, pinpoint, and resolve any and all roof issues in every type of residential roofing system, including all varieties of clay and cement tile roofs; wood and composition shingle roofs; wood and cement shake roofs; metal roofs; and flat roof systems. 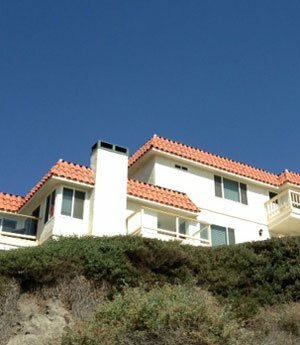 Over the years, we have provided our roof maintenance and repair services for thousands of satisfied homeowners, and have established a reputation for providing affordable, exceptional quality roofing maintenance and repair services and excellent customer service throughout our South Orange County service area. 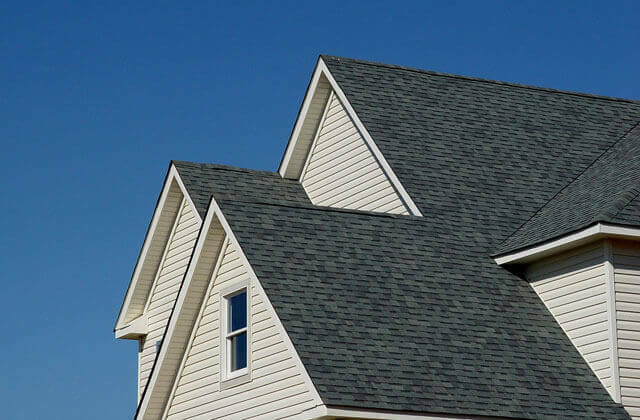 At S&L Roofing, we specialize in performing residential roofing repairs, and our company's goal is to extend the lifespan of your home's existing roofing system for as long as possible, in order to delay the need for costly roof replacement. Towards this end, before we suggest any roof repair services, we perform a comprehensive roof inspection, during which we carefully assess the current condition of your Lake Forest home's roof. Then, following this thorough evaluation process, we provide a free estimate on any needed roof maintenance or repair services, and include the fee for our affordable inspection service in the price of our repair estimate. 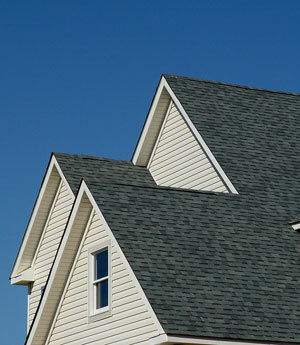 Contact S&L Roofing today, for expert roof maintenance and repair services in Lake Forest at unbeatable prices. We service all of South Orange County, and provide free onsite repair estimates throughout our service area. Roof drainage problems are often the culprit behind Lake Forest residential roof system problems, and lead to the need for roof repairs. Many roof drainage systems were not properly designed in the first place, and lead to continual roof problems. Roof drainage systems are made up of many crucial parts, and the failure or inadequate function of any one of these components can lead to major roof drainage problems. Often, too few drains are installed, or the necessary overflow scuppers at parapet walls have not been included. And sometimes, the drains have been installed in the wrong place: in roof areas where they do not receive maximum deflection during rainstorms. The result of these inadequately designed roof drainage features is ponding water, which leads to the formation of roof leaks and consequent interior water damage in Lake Forest homes. Assess the condition of all major roof system components and look for areas where problems may form in the future. Pinpoint the source(s) of any roof leakage problems. 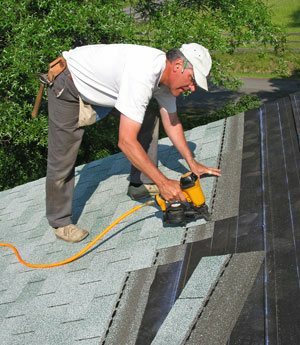 Replace damaged or missing shingles and shakes. Evaluate the integrity of the ridge cap, and repair if necessary. Clean the roof, roof drains, and gutters of excess debris. Then, we will give our professional recommendation for any other roof repairs which may be needed to promote your Lake Forest home's roof function and health over the long term, and provide a free written estimate on these repairs. 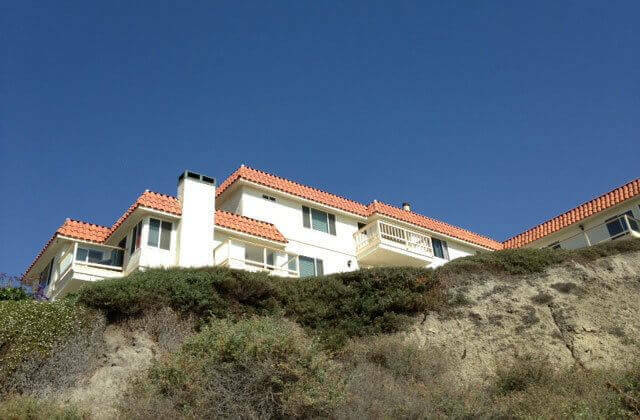 Cement and clay tile roofs have unique maintenance and repair concerns. This is due to the fact that these beautiful roofing systems are often not installed properly by roofers, causing such roof problems as tile slippage, exposed underlayment, and the development of roof leaks. 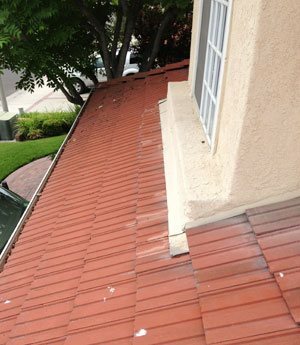 In addition, tile mortar tends to degrade and develop cracks as the roof ages, and must be repaired or replaced. Also, the collection of excessive debris on tile roof surfaces can lead to improper roof drainage and consequent roof damage if the debris is not cleaned from the roof's surface, drains, and rain gutters in a timely manner. Then, following our roof inspection, we recommend any necessary roof repair or maintenance services, and provide a free estimate on these affordable services, including the price of our roof inspection in our roof repair estimate. Call us today in Lake Forest. The roof repair experts at S&L Roofing perform their high quality roof repair maintenance, inspection, and repair services on all types of Lake Forest residential roofs, whether they are roofed with wood or composition shingle, wood or cement shake, clay or cement tile, metal roofing systems, or cap sheet or gravel roof systems. No maintenance or repair service is too small for our skilled professionals, and we have over 25 years of experience resolving all types of repair issues for South Orange County homeowners. 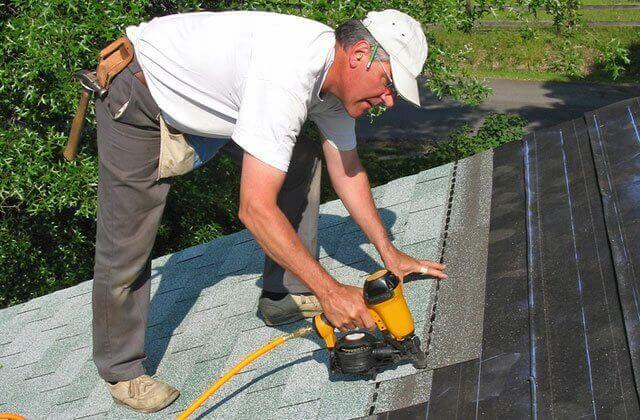 Call us today, and discover how affordable expert roof maintenance and repair services can be. Contact the experienced roof repair experts at S&L Roofing today. We provide free onsite repair estimates to Lake Forest and throughout our South Orange County service area. We have over 25 years of experience resolving all types of roof repair issues on every kind of residential roofing system, and will be happy to diagnose and remediate any roof problems you may be experiencing for an affordable price. This home in Lake Forest has a leak above the garage. 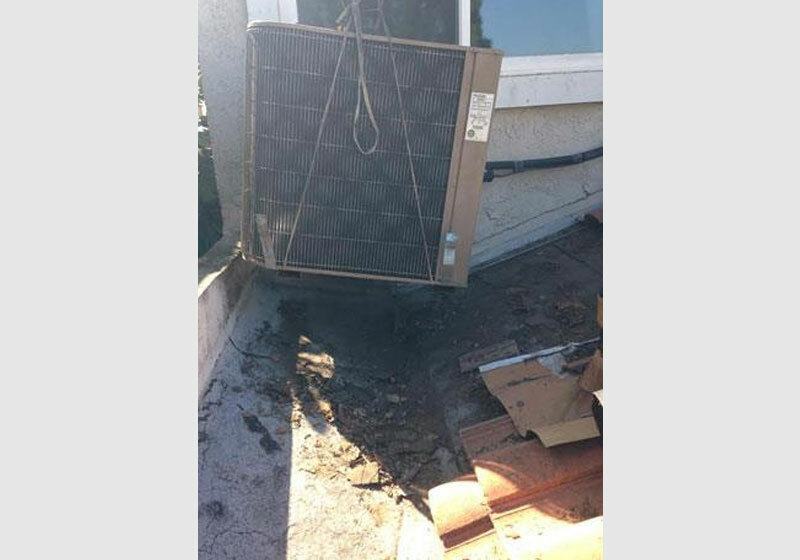 Upon assessing the problem, we found that the leak was underneath the air conditioner on top of the roof, and the roof's tiles. 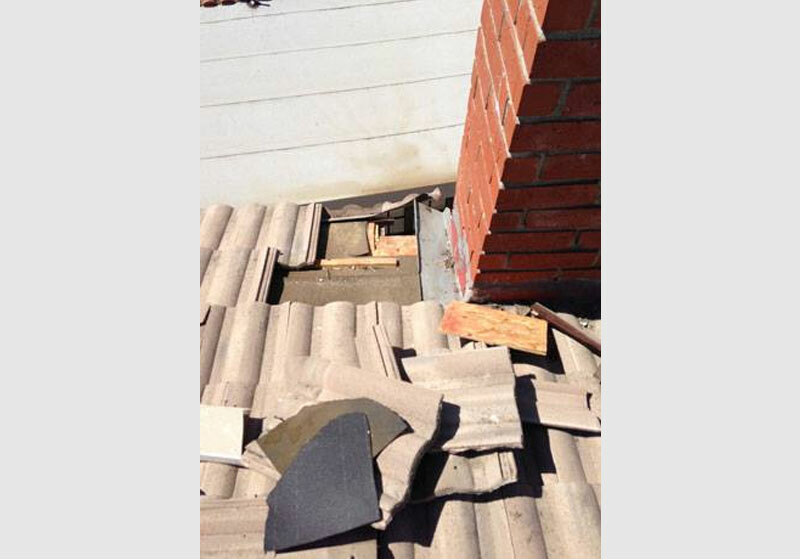 To fix the problem, we removed all damaged areas and debris, added new felt and cap sheets, and replaced the roof tiles. This residential roof leak repair job shows a leak above the home's fireplace. The source of this leak stems from improper flashings installation. 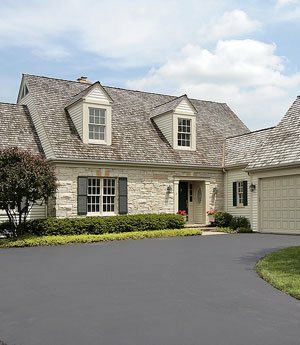 Because the flashings were not properly positioned, dirt and debris has collected overtime and made drainage extremely difficult. These roof leaks need to be addressed immediately because if they aren't, water will eventually backup underneath the concrete tiles, destroying the roof felt and causing further damage to the roof. To solve this roof leak, we picked up the leak area, re-positioned the flashing, added new felt paper, and properly installed the concrete roof tiles.